Formed to be a platform for distribution of a collection of high quality Australian made brands in lighting products. 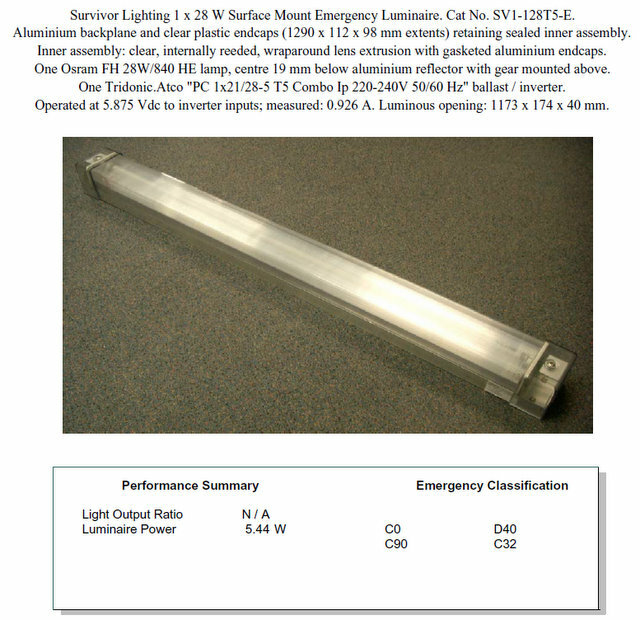 Latest test reports & Classification for our SV1.0 1x28W Emergency Luminaire and other photometric reports and IES files are available. This is an important addition to the SV1.0 products range offering a fully compliant integrated emergency option. For more information and IES files please contact our sales.